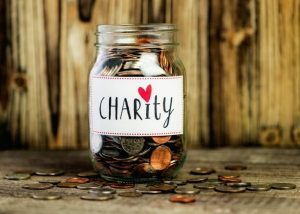 Charity organizations use their websites to create public awareness and also seek funds and donations from well-wishers. Learn how to make the best online charity website. Also, learn how to manage such sites and ensure that they reach the widest audience possible.